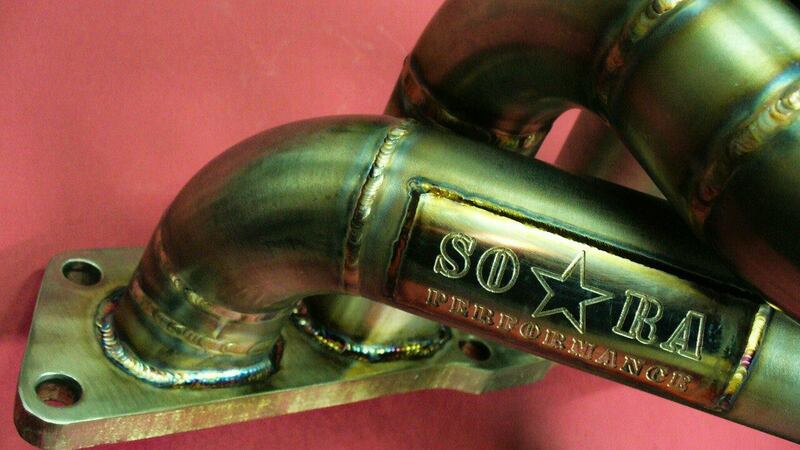 – Hello Soaraperformance. 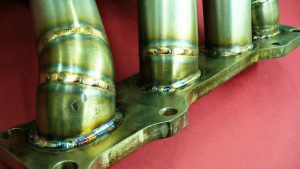 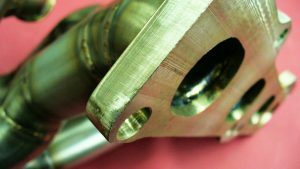 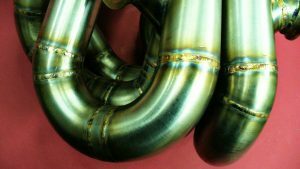 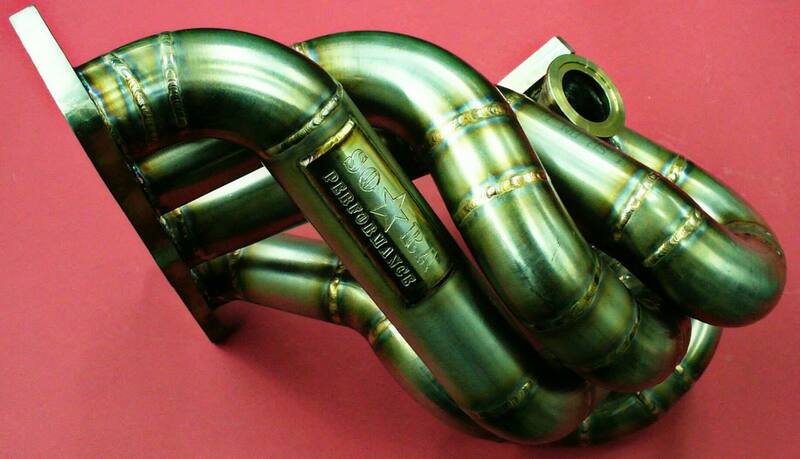 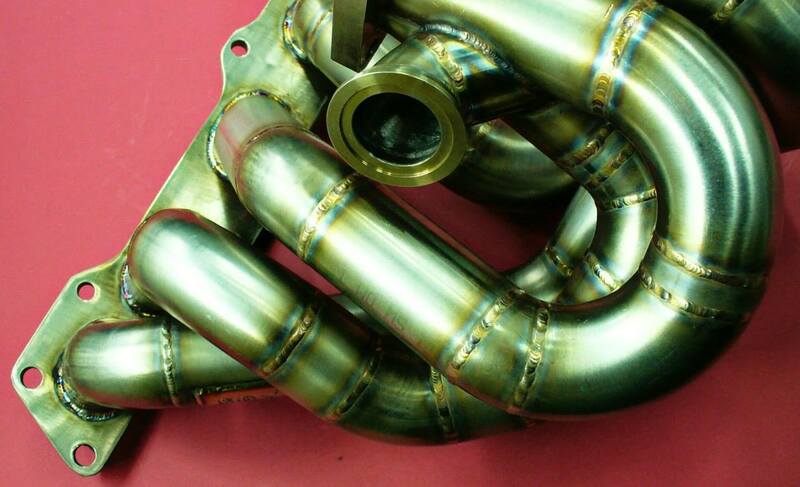 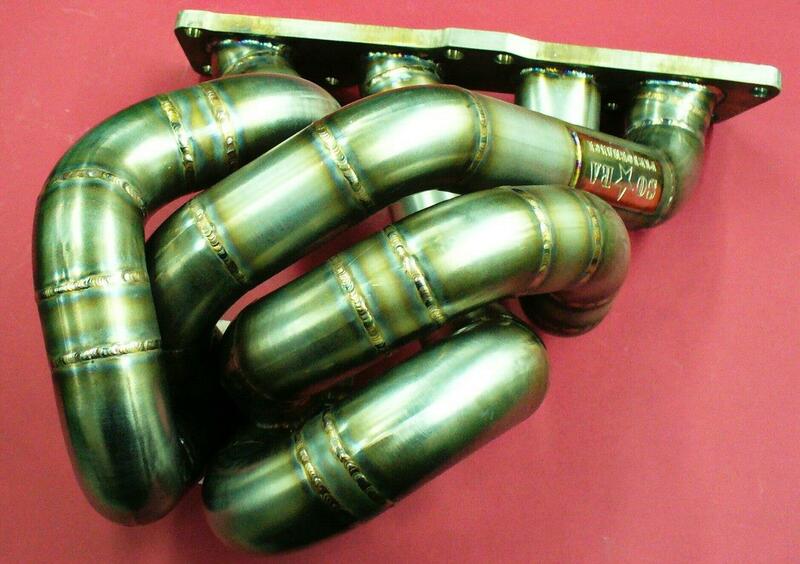 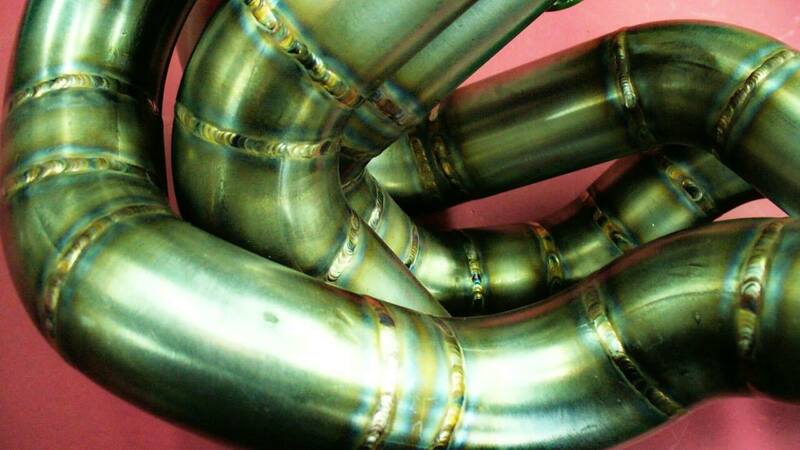 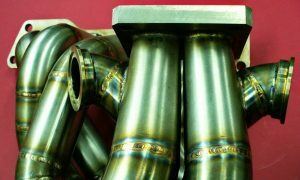 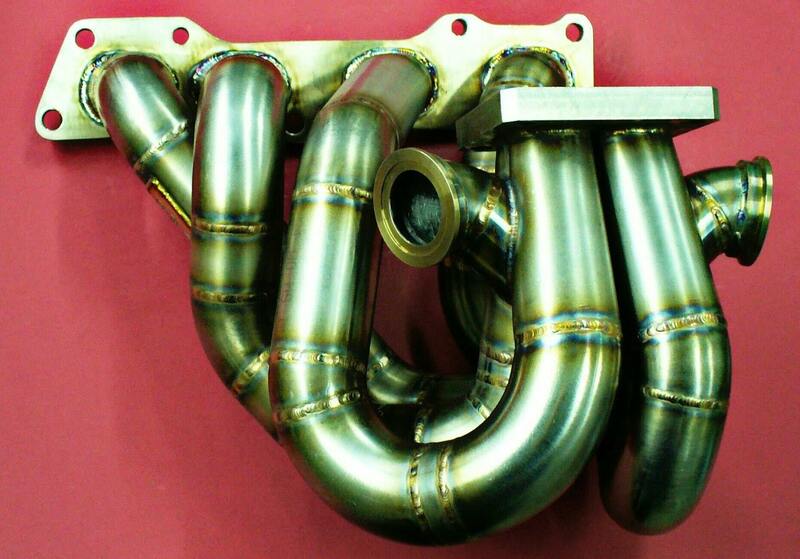 I am looking for a topmount complete exhaust manifold + downpipe + wastegate …. 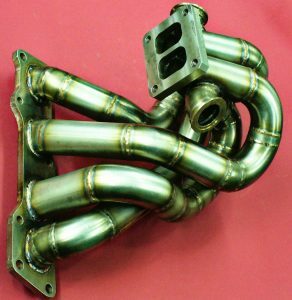 for mr2 turbo gen3. So, here it is.T4 Twinscroll header 3sgte Streight flow exhaust system & downpipe comming soon. I am interested to buy this exhaust with two external wastegate ports, i have an mr2 sw20 gen3 3sgte, and it will come with Holset hx35 super. 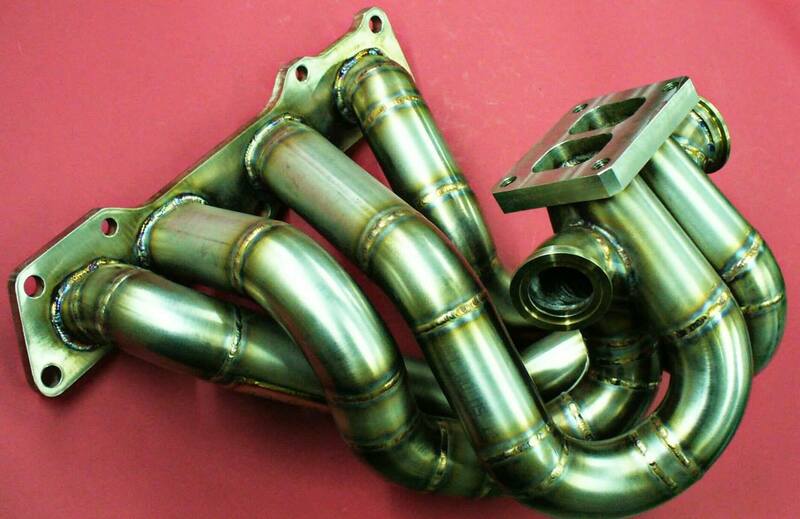 How much does this exhaust cost and can i pay with paypal? What kind of steel are this made off?